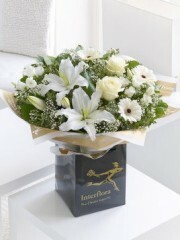 Peterhead Flowers work with a network of Interflora florists to deliver flowers around the UK. With 40 years’ experience, Peterhead florists can delivery stunning flowers to the North-East of Scotland, the UK and worldwide. With 140 florists worldwide, Peterhead florists can arrange to have your beautiful floral bouquet delivered to you wherever you may be. 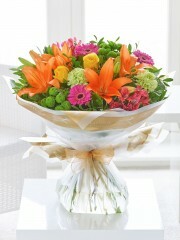 Our expert florists at Peterhead flowers work hard to create floral arrangements ideal for any occasion. 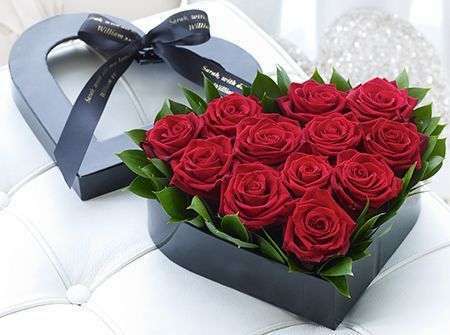 Florists Peterhead design flower bouquets which are personal to their customers and ensure each and every order is perfectly presented for each person delivery they send. Within our busy florists, the expert florists use their knowledge in the traditional methods of flower arrangements along with using the latest fashions to create exciting flower bouquets guaranteed to make an impact on any recipient. 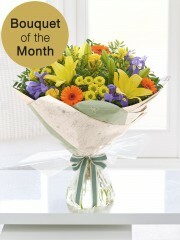 Peterhead florists have designed an extensive list of flowers especially for each occasion. 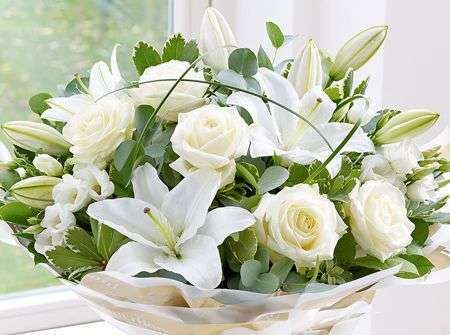 Flower bouquets for birthdays celebrations, anniversaries, to celebrate a new born and to say thank-you are amongst the many occasion we cater for. 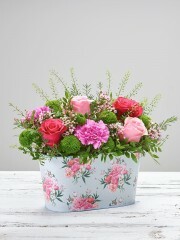 No matter what you are looking for our florists will be able to provide something perfect. 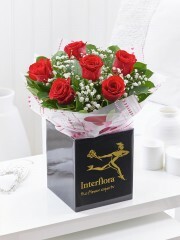 The products we have available on the Peterhead flowers website are a great way to surprise a loved one on their special day. Peterhead flowers online store offer several different products for our customers and you are almost guaranteed to find what you are looking for. However, if there is something in particular you have in mind we can arrange a bespoke flower spray to be made up just for you. The expert florists at Peterhead flowers can use specific colours, flowers or style you have in mind in mind to happily create the perfect flowers for you. 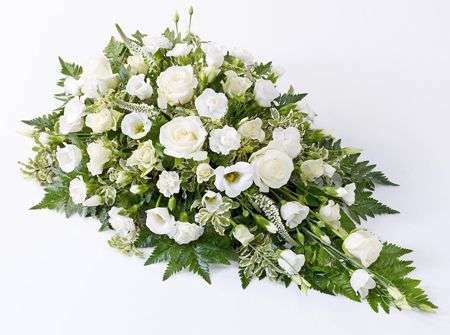 Furthermore, if you are totally unsure about what would make the greatest impact on your event or recipient, Fraserburgh florists can create a bespoke floral piece. 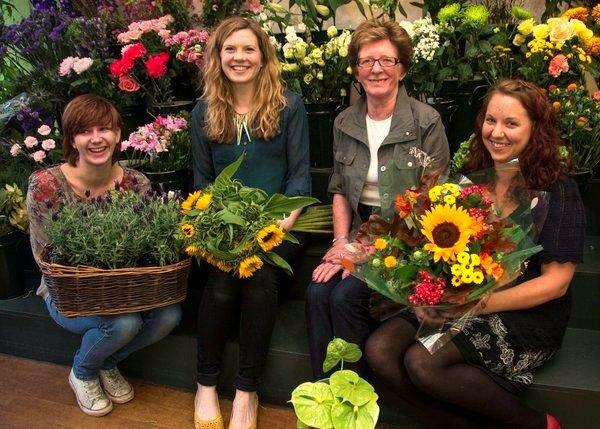 Fraserburgh flowers will select flowers for you and use their creative skills to arrange something they think will be just right, and with their extensive talents you will not be disappointed. 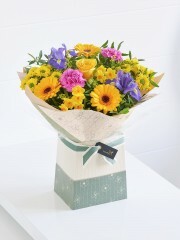 Peterhead florists have a range of delivery options designed to suit all of our customers and their busy lifestyles. 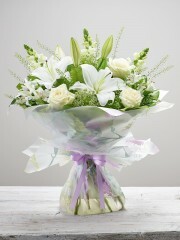 Peterhead flowers are experts in the field of floristry and strive to achieve the highest standard in flower delivery. 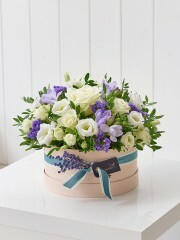 Therefore, Peterhead florists hire a small team of professional delivery drivers to handle their impressive goods. Only the very best drivers are used for Peterhead flower delivery as the florists at Peterhead flowers want to ensure the same effort and care is place into the delivery of the flowers as was put into the actual flower arrangement itself. The drivers at flower delivery Peterhead are reliable and you can rest assured that whilst the flowers are in our driver’s possession, your bouquet will be handled with the utmost care. As the drivers know the Aberdeen and Peterhead areas very well they work efficiently to have your flowers delivered on time. 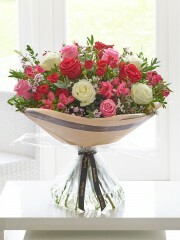 We can deliver flowers for you 6 days a week from Monday through to Saturday. 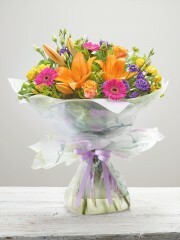 On special occasions, Peterhead flowers deliver on a Sunday also. 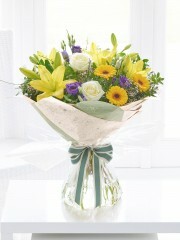 Peterhead Flowers are to be able to offer our customers an excellent Same Day Delivery option. 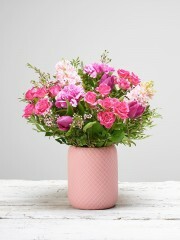 Provided your order is placed with us and paid before 3pm our florists and drivers have plenty of time to arrange the perfect flowers and have them directly delivered with delicacy and care to your home or whomever you are sending the flowers too. Our Standard delivery service at Peterhead Flowers is inclusive of Next Day delivery, so if you want your flowers delivered tomorrow you don’t have to pay any additional delivery costs! 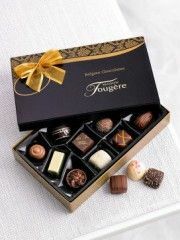 These fabulous options mean that it is never too late to order the perfect bouquet for you loved one. 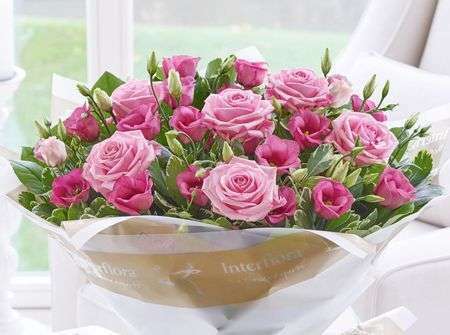 Whether you were running late, had forgotten or simply need your flower bouquet sent out as soon as possible, you can count on Peterhead flowers to be of assistance. For fresh flowers and stunning floral designs you can have faith in our florists at Peterhead Flowers to provide beautiful flowers no matter what the occasion you have in mind. 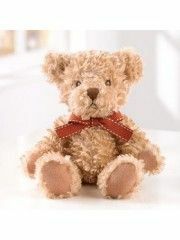 Additionally Peterhead flowers have some super gifts which are perfect to make your flowers that little bit more special and personal upon delivery. 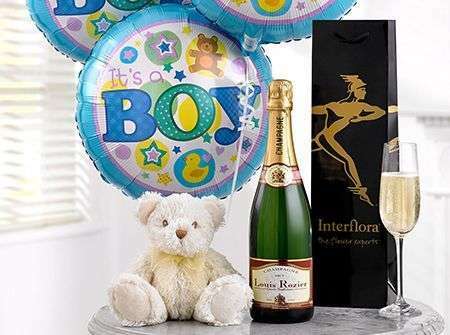 We have a selection of appetising boxes of chocolates, adorable teddies, balloons for all occasions, and a luscious selection of wines and even champagnes to be delivered by us we can ensure your flowers are enhanced by the gifts you chose. 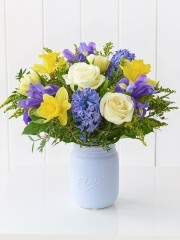 With these great options available to be delivered with your flowers. This way you can really make someone’s day brighter. There is nothing nicer than a surprise flower delivery especially when it is completely unexpected. You can rest assured that your flower delivery from Peterhead flowers will be sure to show someone just how much they mean to you. The florists at Peterhead flowers are very knowledgeable and are pleased to provide you with all the information they can. The online store makes it easier than ever to order flowers from the comfort of your own home at a time that is best appropriate for you. 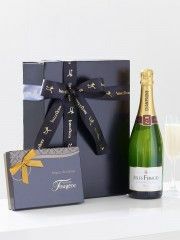 If you do have any problems with placing an order our team would be more than happy to help. 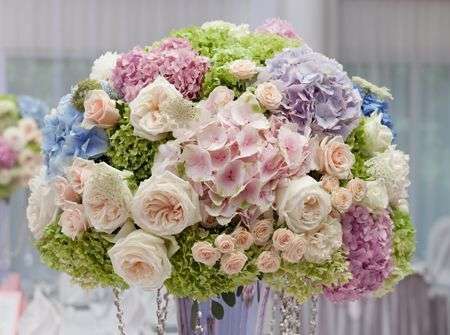 Moreover, you can choose for us to take the order for your floral bouquet over phone if this is the method you would prefer. Peterhead flowers online shows you all of the popular bouquets and arrangements we have to offer with seasonal arrangements being updated and maintained. 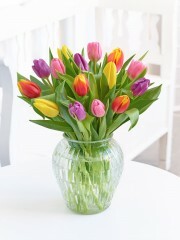 This way we can offer our customers the latest flowers to suit the season and occasion in mind. If you have any requests or enquiries to make, do not hesitate to contact your local florist Peterhead who will make sure to respond in the best way they can.